This weekend officially ends my summer activities and commitments. And I go out with a great celebration! Three good friends of mine have gotten married in the last two weeks. Two of them, Nick Poole and Shane Vicry were former interns with Vision 2 Hear and the third, which I actually couldn’t attend 😦 was for former Board Member of Vision 2 Hear, Tony Lawson. 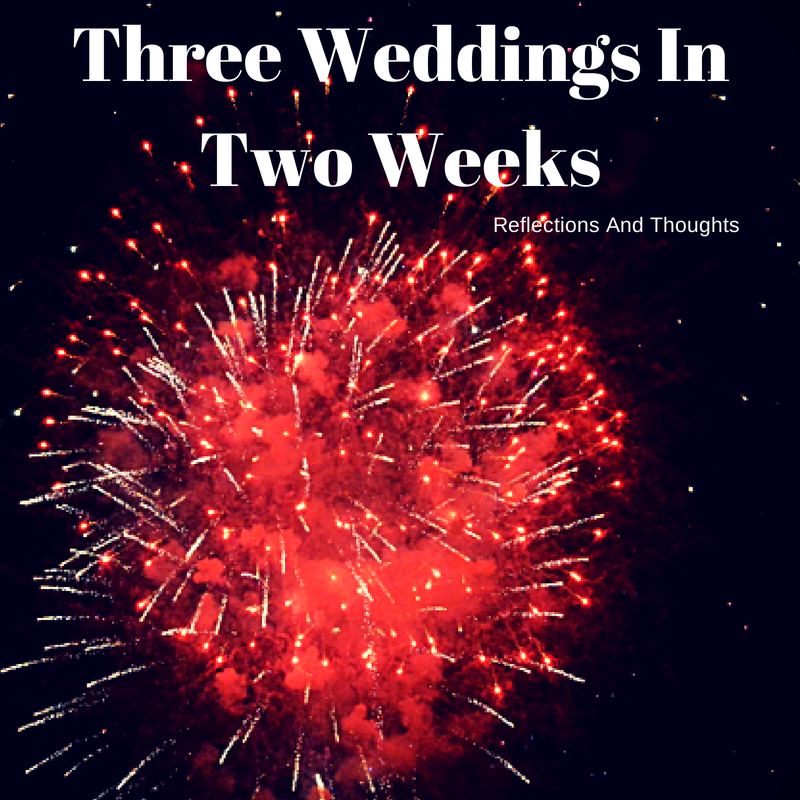 So as I wrap up the summer, here are a few things I learned from weddings this summer. Family is number one priority. Next Next post: Finding God’s “Perfect Will”?